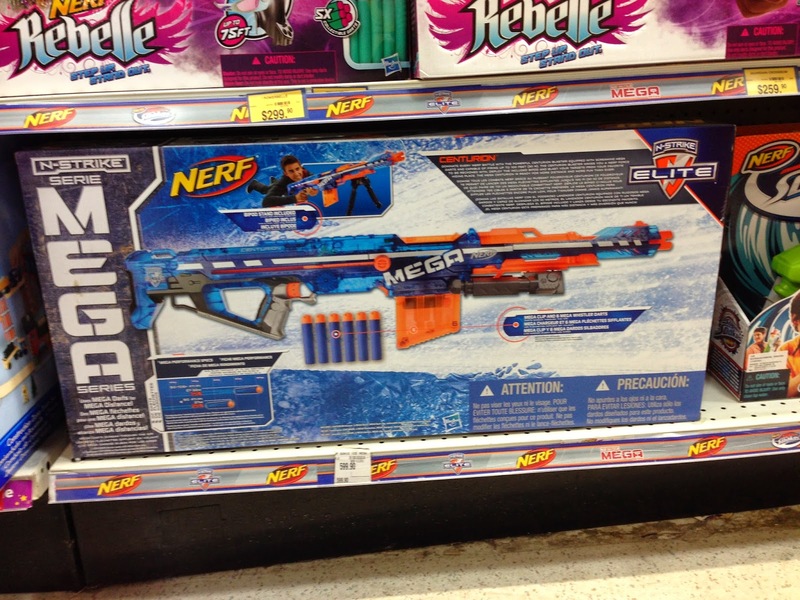 À uns meses atrás apareceu uma foto de uma Mega Centurion, versão Sonic Ice, no Baidu. Hoje, um Fan, enviou uma foto ao Rob, do blog SBNC. A Centurion Sonic Ice chegou ao Toys R Us em Hong Kong e está à venda por HK$599.90. Ao que parece, é exclusiva ao Toys R Us. A few months ago, a photo of a Sonic Ice Centurion shell popped up in Baidu. Today, a fan sent Rob, from SBNC a photo. 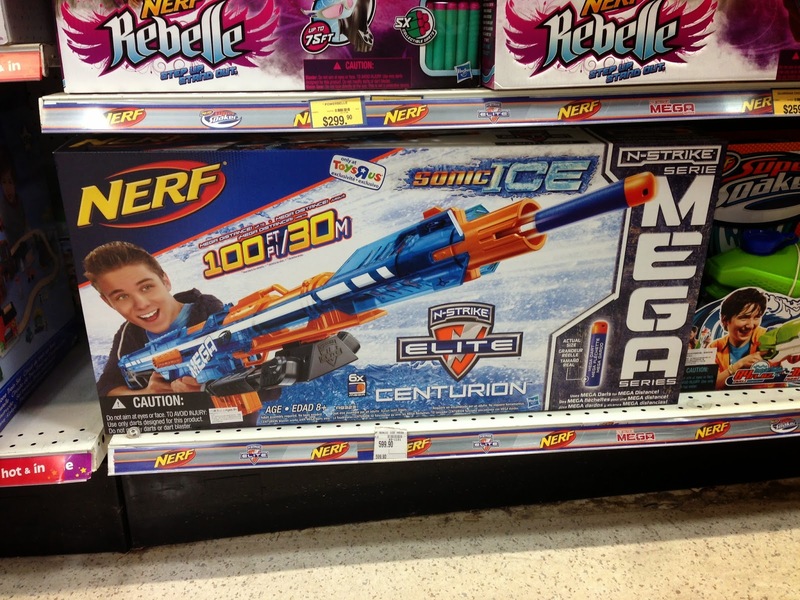 The Sonic Ice Centurion popped up in Toys R Us Hong Kong and it has a retail price of HK$599.90. It seems that it is a Toys R Us exclusive. This entry was tagged Blaster, Centurion, ExtremeNerf, Hong Kong, Mega Centurion, Nerf, Nerf Hong Kong, SBNC, Sonic Ice, Southern Brisbane Nerf Club, Toys R Us. Bookmark the permalink.